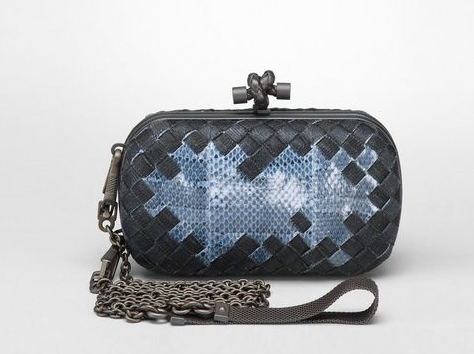 We all love us a Bottega bag, a hobo, clutch or messenger; it really does not matter as long as it is a Bottega! The most thing I have always loved about high end brands is that the big names always have a story behind their existence. They are not only craftsman in design and quality, but heritage and a historical story that leads to their eventual success is what intrigues me the most! 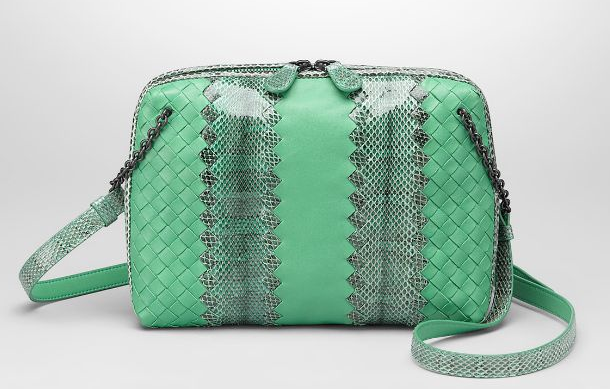 We all know the basics, that yes Bottega Veneta is not only the most sought after brands in the world; it is Italian which alone puts it on top of our list! Italian craftsmanship has always been renowned for being the top of the top; the creme dela creme of quality and design! 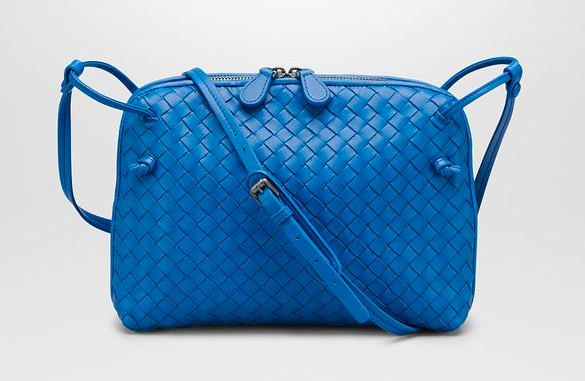 The intrecciato is what distinguishes Bottega from any other brand. Best described as the “weave” the intrecciato can be called the signature of the brand. 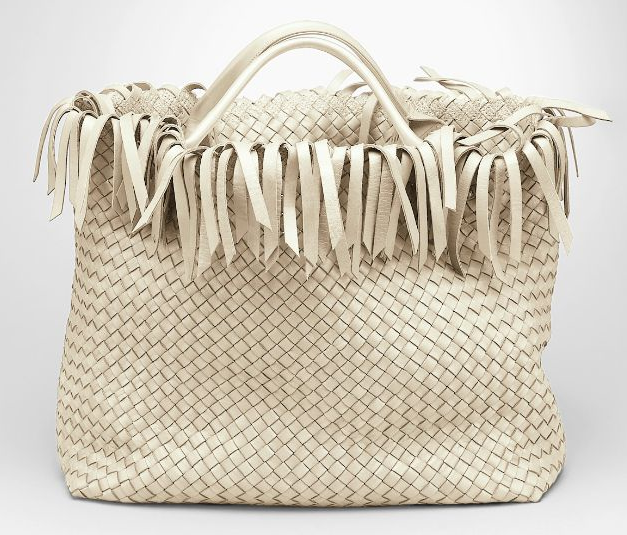 Handmade and crafted in the Veneto region in the late 60s; Bottega adopted the weaving technique only making it the signature design of the brand. My favorite part of the brand is that it is a “no logo” brand; discreet and clean allowing the leather and fabric to speak for itself.